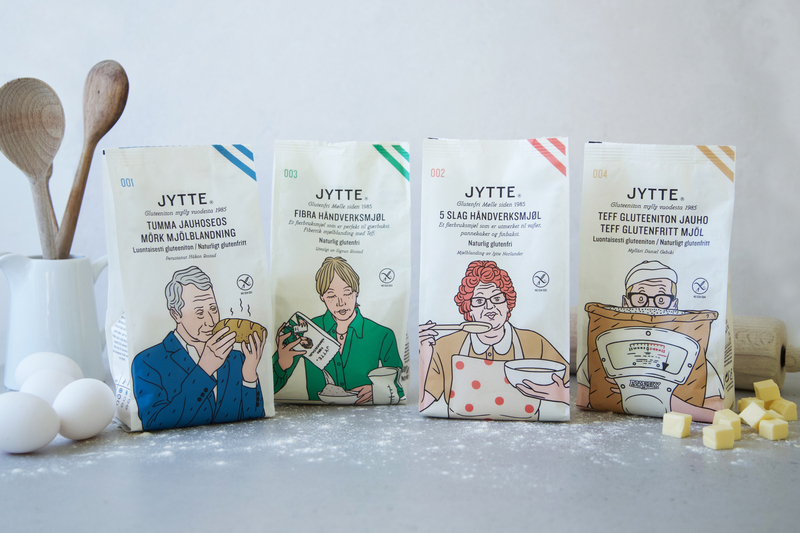 Jytte is a series of gluten free flour blends based on natural gluten free raw materials with super nutritional compositions and great baking qualities. Modern products tailored for gluten free diets, celiacs, allergy sufferers or others looking for a healthy lifestyle. 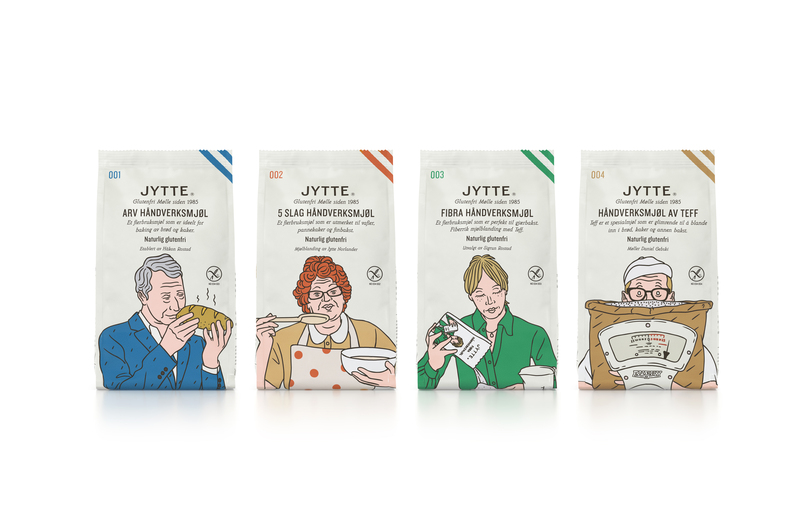 The Jytte series includes four different blends and single grain flour; Arv, 5 Grains, Fibra and Teff. All milled in our own gluten free mill in Norway. We also offer a breakfast flakes made with teff and corn. We also offer a breakfast flakes; Teff Flakes. 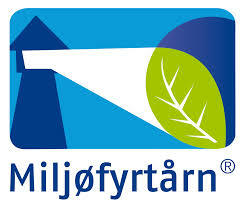 The gluten-free flour mixes are distributed in Norway by Jensen & Co and are found in most health food stores and grocery stores: Menu, Spar, Kiwi, Coop, REMA 1000.